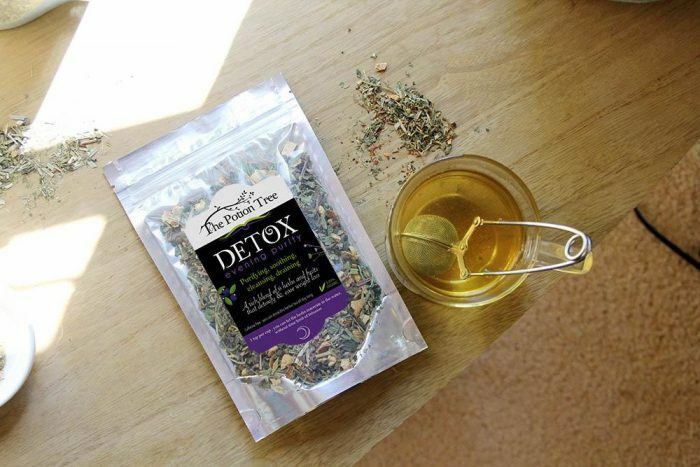 Our teas boost your metabolism so you can burn calories faster! 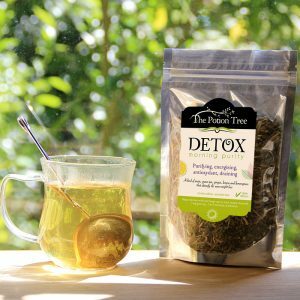 The Detox Purity tea cure supports detoxification of the filter organs, and the Detox bath will help the skin to remove toxins through your pores ! 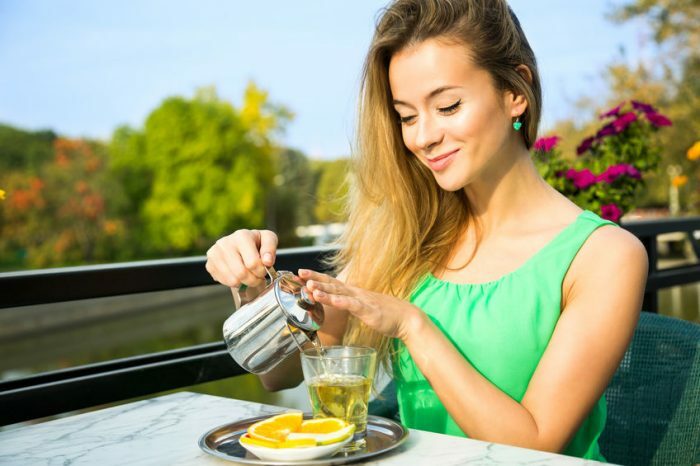 The consequence is easier weight loss, cleansing and flushing of the body, a radiant skin, and increased antioxidant. You will feel better, look better, and operate better!